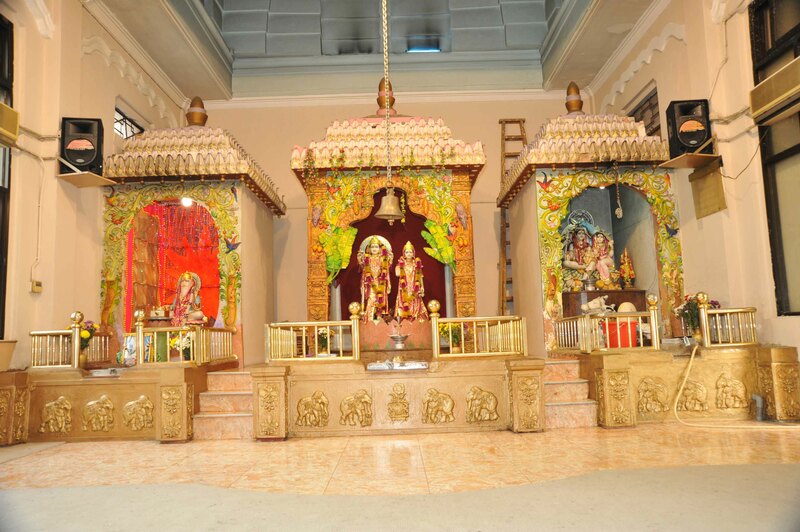 Established in 1949, The Hindu Association, under its Founder- President the Late Mr F T Melwani, took lead in securing land and constructing The Hindu Temple at Happy Valley, which today serves about 100,000 Hindus and followers of Hindu religion from South and South East and Far East Asia. The Temple is open for all religious faiths. The Temple is the venue for various Hindu religious activities bustling with the congregation of devotees. The Managing Committee of The Hindu Association would continue to strive to serve the Hong Kong Hindu community, maintaining the highest standards, with dedication.